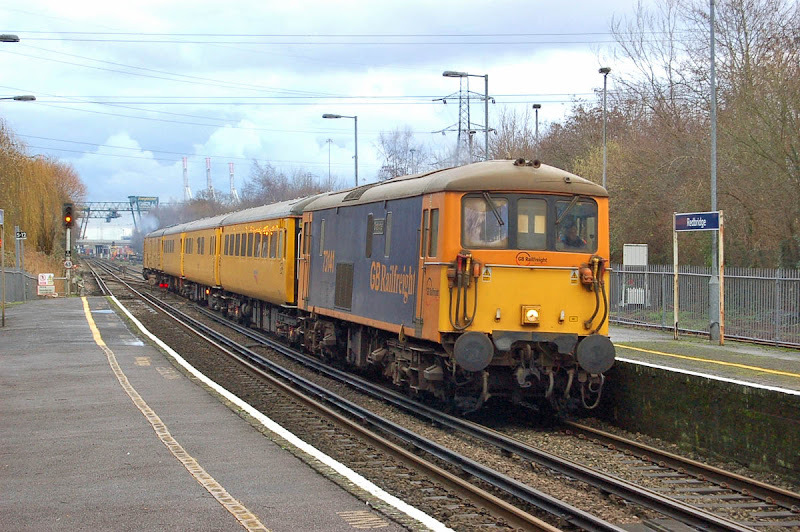 73141 passes Redbridge with 1Q40 on 11th January. Image by Ian Knight. 73138 returns 1Q41 from Ludgershall, passing Nursling on 12th January. Image by Ian Knight. A short time later at St Denys. Image by Ian Knight.